Toxins damage cells, sap energy and increase fat storage. Years of research and practice have gone into my gentle yet effective detox programme. 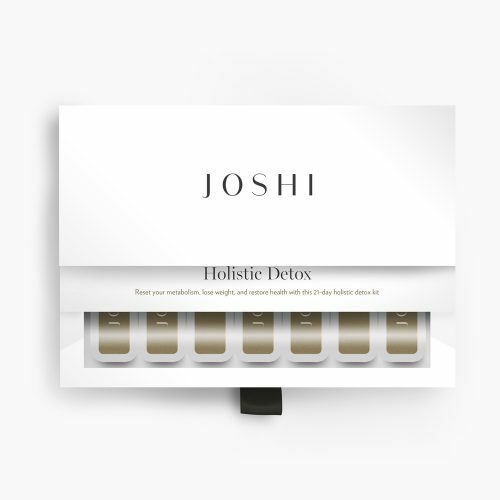 Joshi’s highly-acclaimed holistic detox plan is available in a convenient kit, with a step by step guide and 21 days’ supply of four different nutritional supplements. The supplements work in combination to enhance the cleansing effect of the detox, curb cravings and promote a healthier metabolism. Toxins are a natural waste-product of our body’s many metabolic functions. They are also absorbed from what we breathe, eat, drink and put on our skin and no other generation is exposed to more chemicals than we are today. When we say “detox” we simply mean we are supporting our bodies natural pathways of detoxification. The more we burden our bodies with toxins like alcohol, caffeine, allergenic foods, and unhealthy food additives, the less able our cells are to do their job. If our body senses too many toxins, it cleverly stores these dangerous substances in fat cells, where they will do the least amount of damage. In simple terms, if your body is holding onto toxins, it’s holding onto fat. That’s why a great side-effect of our detox is weight loss. Here’s some simple tips to help your body move those toxins out and get the radiant energy back in. Our lungs do a great job of expelling toxins, but only if we breathe correctly. Remember to take deep breaths and expand the belly and the ribcage when breathing in. Taking five minutes a day to proper deep breathing can have a great effect. Make sure your bedroom has fresh clean air circulating to help your body detox as you sleep. Hydrated cells are happy cells. Your kidneys are a major organ of detoxification and can get damaged if the toxin concentration in the blood is too high. Drink two litres of pure water slowly throughout the day (not all at once!) and this will dilute the toxins enough to keep your kidneys working at their best. Many processed foods contain extra chemicals to prolong shelf life or enhance taste. Unfortunately, this does nothing for us but put extra stress on the body. Eating whole natural foods, with an emphasis on vegetables will keep the body free of many unnecessary toxins. Certain foods and herbs are known to speed up detoxification. If you’d like to know more, please contact reception to make an appointment with one of our nutritionists. Our modern lifestyles and diet have tipped our bodies out of balance in many ways. One of the most fundamental things we need to balance is our Ph as an acidic state leads to cellular damage and illness. Joshi’s acclaimed book “Joshi’s Alkaline Diet” will guide you on how to achieve a more balanced alkaline lifestyle. Also available is the gold standard detox kit that everyone from Kate Moss to Gwyneth Paltrow have sworn by 21 Day Holistic Detox Kit. Our full range of Nutritional Supplements is available below. Skincare, Books and Kits are also available to purchase securely online. Payment may be made with popular debit and credit cards as well as PayPal. Delivery is available internationally and will be calculated during the shopping checkout process. 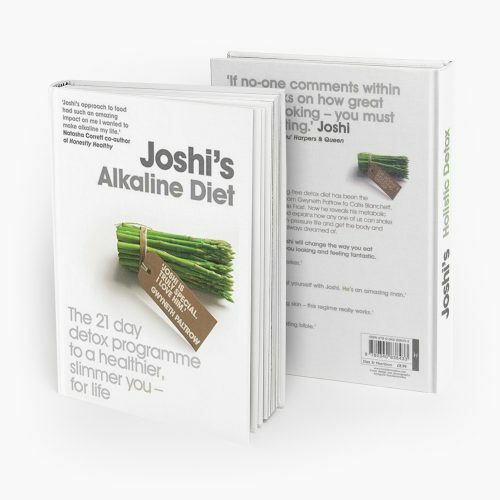 Joshi is so passionate about keeping the body alkaline he wrote a book about it. High acidity is linked to almost every health issue, from cancer to diabetes, and keeping your body in an alkaline (or basic) state helps reduce inflammation and promotes proper detoxification. Take this supplement daily as an effective way to counteract acidity and support your body’s overall wellbeing. Watch the video. Joshi developed this formula to help people whose digestive enzymes were low due to stress, convalescence, or age. He carefully blended a full spectrum of vegetarian enzymes to break down the proteins, fats and carbohydrates our bodies need to function. Taken with meals, this is a simple way to get more nourishment from your food. Watch the video. 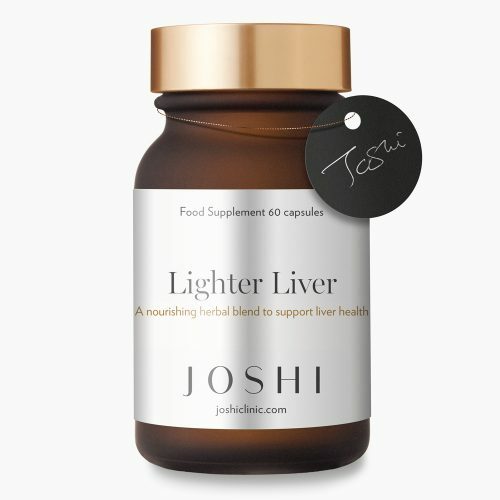 Joshi's craving-free detox attracts stars and supermodels from all over the world to his Wimpole Street clinic. 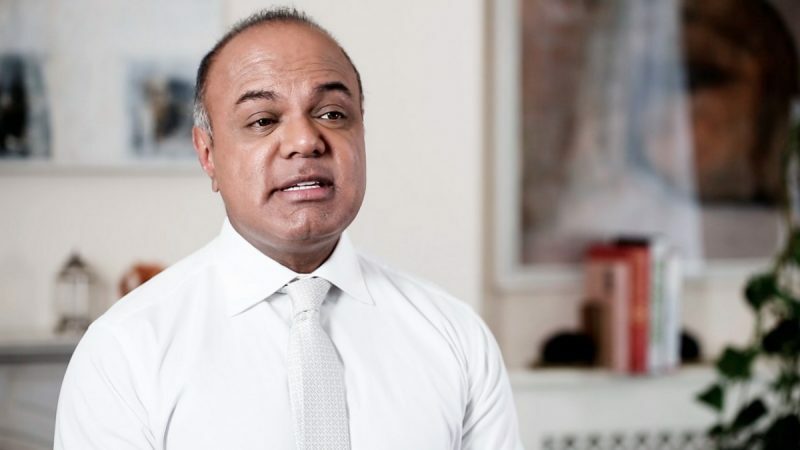 Now, in his first book, Joshi will reveal the secret of his metabolic detox dieting plan and explain how it has transformed the lives and health of celebrities such as Kate Moss, Gwyneth Paltrow and Ralph Fiennes. Watch the video.